When you need to reduce video file size for uploading online (YouTube, Facebook, etc. ), sending to your friends, playing on mobiles, saving space in your storage devices, or other purposes, you'll need a video compression software in hand. If you're looking for a suitable online video compression software and have no idea about that, you can read on this article. Here I will show you top three online video compressor software and why you need the best video compression software to compress video on Mac and Windows. 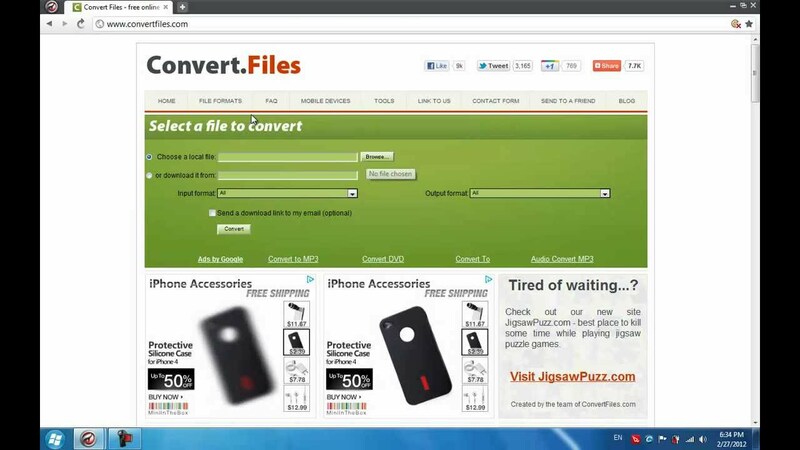 This is free conversion software program for online video files that you can put up for consideration. Convenience has to be the main advantage that will inform your decision to use it over many others in the market. You don't have to download anything since its usage is as simple as choosing a file, its suitable format and compression will be easy to realize. Other advantages for Zamzar include high compression speeds which take a few minutes to compress video; enough market experience as far as video compression is concerned and effective customer support. Thousands of file formats are supported by this program which clears any concerns about compatibility. Common supported formats include F4V, FLV, ASF, AVI, 3GP, 3G2, M4V, MP4, MTS, VOB, MPG, MOV, MOD and WMV. You don't have to struggle a lot in compressing your video files with CloudConvert because you add by a simple drag and drop command. If you are always bothered by repeated downloading and installation of software programs to your computer system then this is the right choice for your consideration. 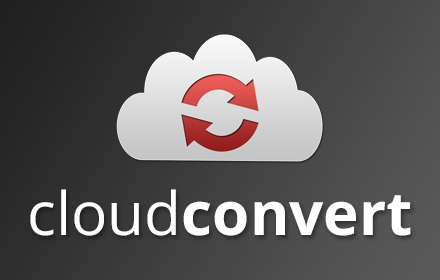 File compression takes place in cloud and after uploading the files CloudConvert will do the rest for you. Some of the advanced features that you will enjoy with this compressor include batch compression of multiple files at the same time as well as archive packing. A total of 206 file formats are supported by CloudConvert and include ACE, ALZ, CPIO, DEB, EML, DMG, CAB, LZ, JAR, TAR, RZ, LHA, IMG and ISO. An easy-to-use interface is the standout feature for this video compressor. It becomes even more suitable because it comes with multiple languages and supports a variety of file formats that include MP4, WMV, FLV, MKV, MOV, 3G2, AVI and OGG as well as 3GP. You can merge multiple video files into one which is a key aspect of compression. Furthermore, Video File Converter is capable of increasing the conversion speed six times more than normal rate which is its biggest advantage. This compressor also enjoys high compatibility with many other platforms making its use very easy and enjoyable. If you are looking for a desktop software instead of an online one to compress video, EaseFab Video Converter Ultimate must be the most effective and efficient program for your reference. With it, you can compress video by changing the output format, cropping or triming the video. Meanwhile, you are able to freely edit the encode settings to reduce the vide size as you want. EaseFab Video Converter Ultimate is easy to use, as there are only a few simple steps to follow for converting videos with it. Import videos first and select the desired output format for your converted video. After that, you can start the conversion process which will be finished in a few minutes. Before you can have your hand in video compression, it is important you understand how the whole thing works out. You cannot engage in something that you have no idea where to start and where to end. Learn about how images are displayed during compression, how to maintain the video quality and how changes made to your video are stored. Furthermore, there are many technical terms that are used during video compression that will leave you confused in case you don't know what they mean. Putting in the effort to learn about some of these terms will give you the confidence to embrace the compression process. Some of the terms to encounter include key frame, codec, artifacts, data rate, frame rate and resolution. Some of these words are common in many other platforms but you must understand them in relation to video compression. That is the main basic information that will be necessary to grasp before you can embark on the process of compressing an online video file.